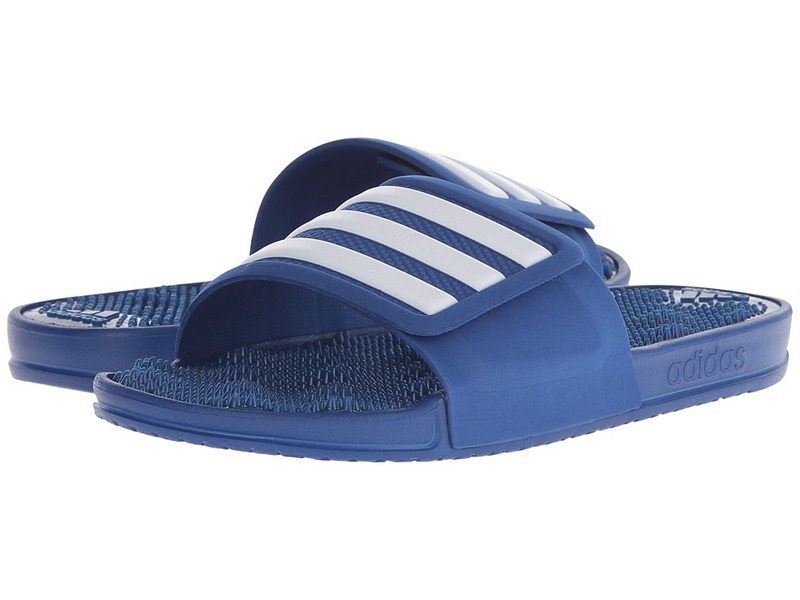 The casual, easy comfort of the adidas Adilette Supercloud Plus is sure to become your go-to weekend and post-workout sandal. 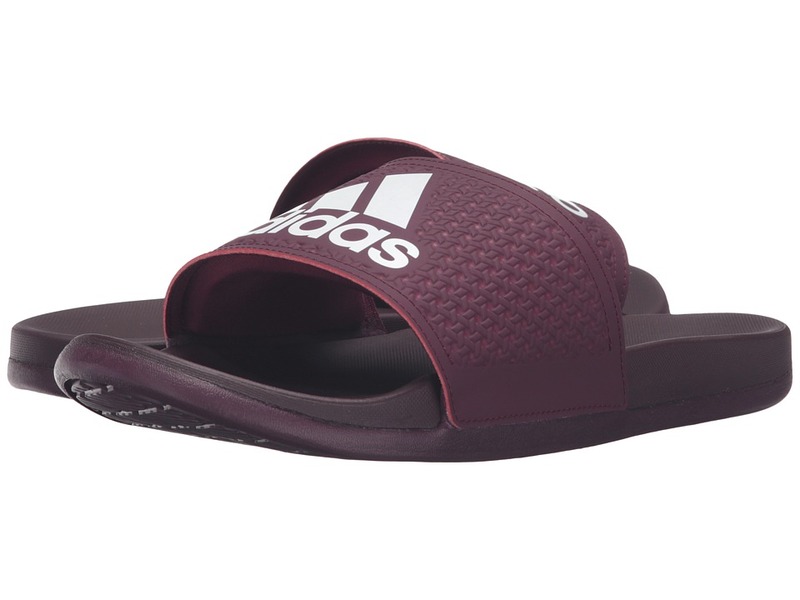 Add the soothing underfoot feel of the adidas adissage 2.0 Logo slide sandal to your post-workout routine. 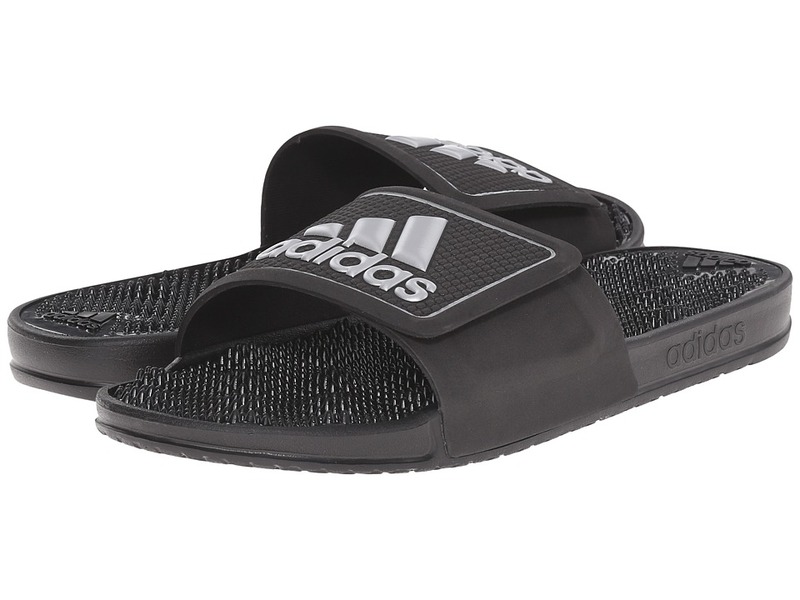 Add the soothing underfoot feel of the adidas adissage 2.0 M Stripe slide sandal to your post-workout routine. 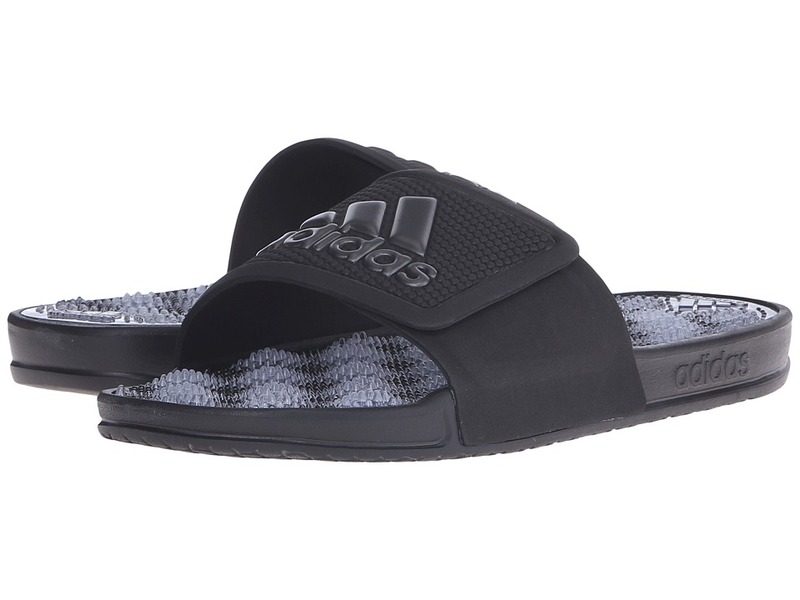 The casual comfort of the adidas Voloomix Graphic is sure to become your go-to weekend and post-workout sandal. 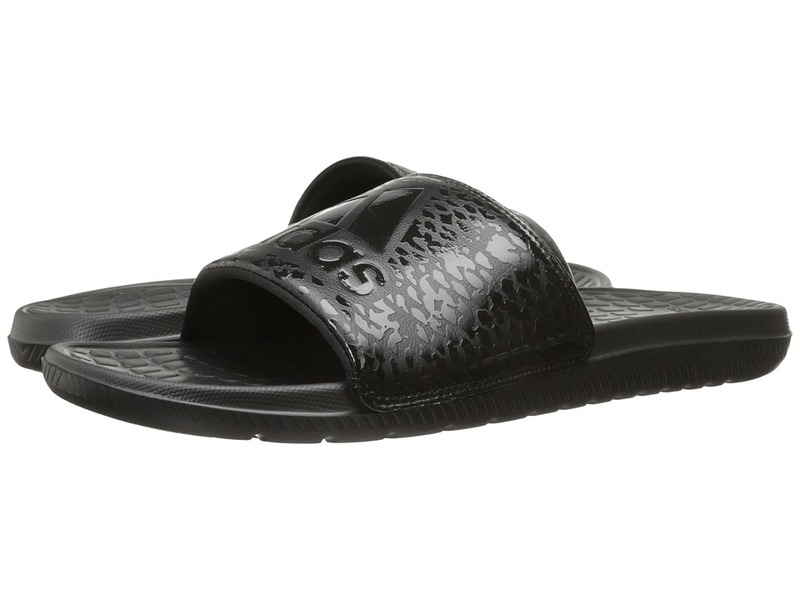 One-piece, faux-leather upper features foam cushioning.